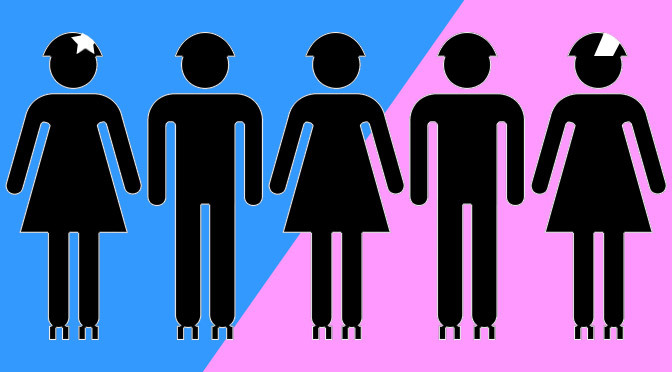 The Men’s Roller Derby Association (MRDA) is a governing body exclusively for men’s amateur roller derby. Founded in 2007 as the Men’s Derby Coalition, the MRDA consists of more than 40 affiliated member leagues, primarily from the United States with some international teams. 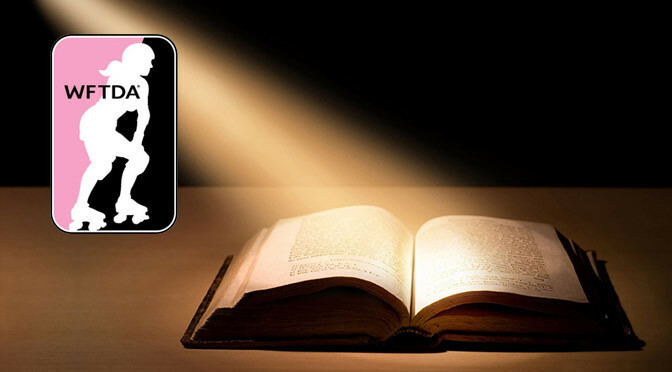 Though an independent organization, the MRDA and its member leagues share many resources with the WFTDA member leagues, such as coaches, officials, and facilities, and play under WFTDA rules. 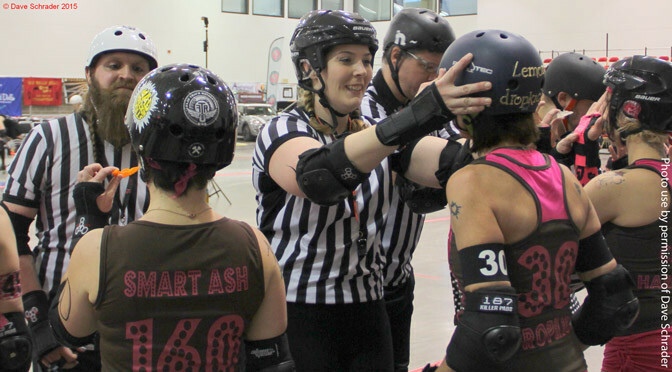 The MRDA hosts a single annual championship tournament, typically in October a few weeks before WFTDA Championships. The top eight teams, as determined by a vote of MRDA member leagues, are invited to participate. A bigger event space means more room for a lot more derby. Get the updated hotel and track info here. It's the fourth update to the rules in as many months, meaning hardcopy owners will need to do some self-editing. Happy new year, roller derby—2013 is going to be a doozy.